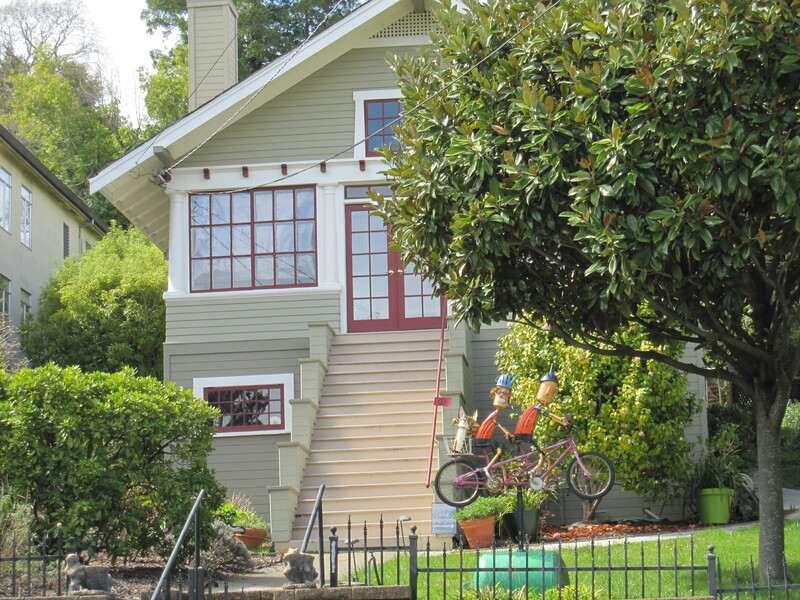 As of June 6, 2012 44% of available listings in San Rafael are in escrow. For the month of May 2012 72 homes (23 of which were distress sales) sold in San Rafael for an average final selling price of $510,784. The average original asking price of these homes was $524,115. The range of final selling prices was from a low of $95,000 to a high of $1,370,000. Of the 72 homes that sold 4 sold at their original asking prices and 27 sold over their original asking prices. 14 of the 72 homes sold for cash–no loans. It took these homes an average of 95 days to sell. To see everything that is currently for sale through our MLS click here and register with me as your agent.